This week’s news was dominated by stories out of Blockchain Week and the Consensus 2018 conference held in New York City. There was free beer served from an ID-validating dispenser, Warren Buffet was criticized for his “rat poison” view of cryptocurrency, and there were plenty of business announcements, including news from eToro, Netki, Bitmain and Circle. 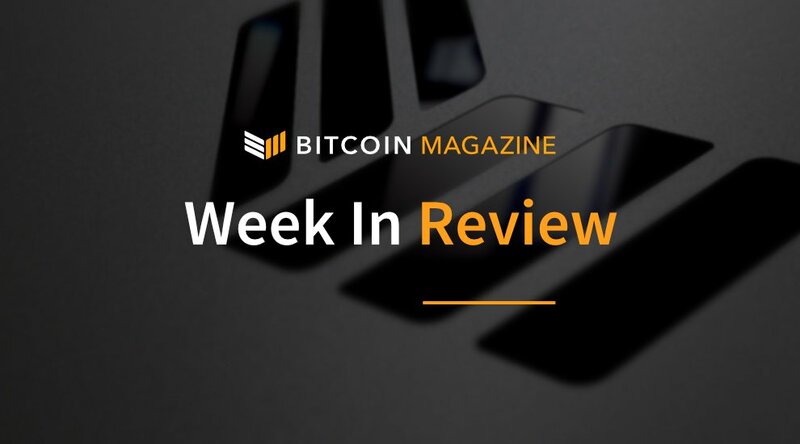 Catch up on these stories and more in this week’s Bitcoin Magazine review. In his 2018 annual shareholder meeting at Berkshire Hathaway recently, Warren Buffet referred to bitcoin as “rat poison.” Venture capitalists Fred Wilson and Balaji Srinivasan had a chat with Wall Street Journal reporter Paul Vigna on the mainstage of Consensus 2018. The pair of tech investors pointed out the differences between Buffett’s approach to investing and how the crypto asset market works. Blockchain identity verification platform Civic has emerged from Consensus 2018 with a project that imagines a network of validators and service providers who work together to verify individual identities. Conceptually, new users would put identity information on a smart contract that would get validated with references on the blockchain that attest to its validity. Then service providers can request to validate said information, which would streamline ID checks and help prevent against fraud. Los Angeles based Netki just made it easier for companies launching token sales to onboard their customers in a way that supports compliance with existing security laws, using their digital identity confirmation platform. The company is adding investor validation to its existing know-your-customer (KYC) and anti-money-laundering (AML) solution. The service allows investors to upload requisite documents via a web browser or mobile app. 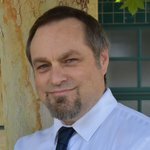 Compliance is a huge concern for ICO projects right now. Regulators are in the midst of trying to decide how to label virtual currencies, and it is looking as if they may rule that many existing tokens are non-compliant securities. eToro is a regulated global brokerage firm located in Israel that trades in cryptocurrencies, stocks, commodities, ETFs and more. Having recently received $100 million in funding, the company is currently in talks with U.S. financial institutions, regulators and regulatory advisors, and has already registered with the Financial Crimes Enforcement Network (FinCEN). The company is opening an office in New Jersey and plans launch a crypto wallet later this year. 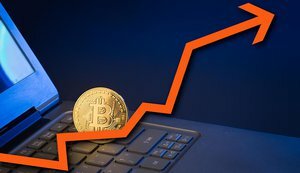 Bitmain continues to make news. The largest of the Bitcoin mining operations is putting its muscle behind mobile payments and cryptocurrency trading firm Circle by leading a $110 million Series E round of funding, the companies announced at Consensus this week. They are also joining forces to create a “stablecoin,” a cryptocurrency that is pegged to a stable asset. The goal is to eventually have lots of stable tokens, all backed by different fiat currencies, managed by CENTRE, but the first will be Circle USD Coin (USDC), a coin backed one-to-one by the U.S. dollar with the fiat to be stored in an auditable bank account and redeemable by verified buyers.